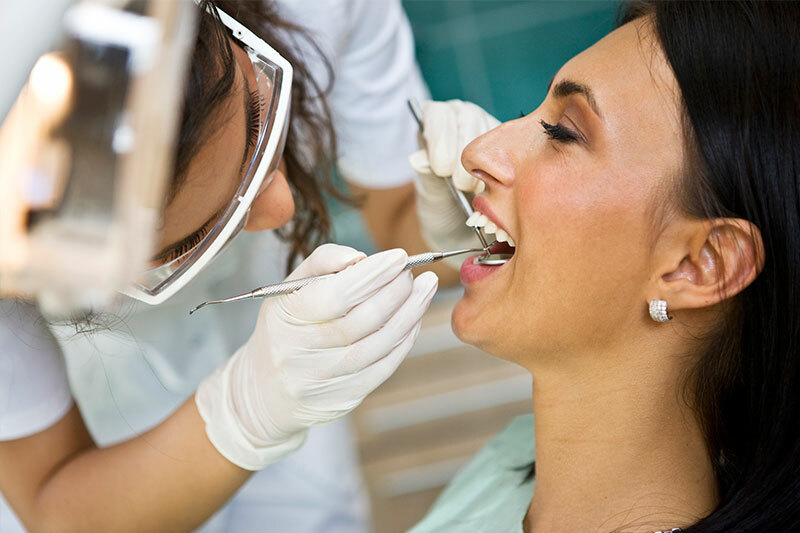 Preventative care is a foundation of dentistry. The American Dental Association recommends visiting your Tracy dentist regularly – usually about twice yearly – for full cleanings, examinations, and consultations for potential treatment. Professional dental cleanings help remove built-up plaque that is not removable using conventional brushing and flossing. Often, dentists are also capable of identifying potential problems that patients are not yet able to see or feel. When you maintain regular preventative dental appointments, you can stave off decay and gum disease, as well as identify the beginnings of oral health problems before they become severe. If you want to learn more about the dental cleaning procedure or if you have any other questions or concerns, please call our office at 510-744-9744 and one of our receptionists will assist you.